As there seems to be no end in sight for this freezing weather in the UK, cold continues to batter skin causing dry, tight complexions. Basic moisturisers have barely any effect on skin and need to be reapplied throughout the day for any lasting effect. 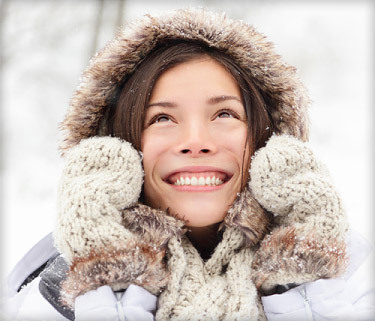 Jivesse is the winter skin rescuer that is needed to help maintain a supple complexion throughout cold weather. The combination of collagen, humectants, hyaluronic acid and antioxidants within all Jivesse formulations, work together to contribute to skin health. 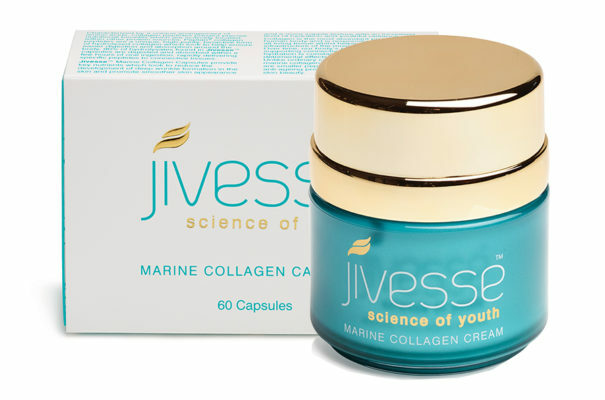 Unlike basic moisturisers, when you apply Jivesse Marine Collagen Cream in the morning, results that last all day. Its luxuriously thick consistency penetrates into skin fast, with skin absorbing all the nutrients that help skin maintain hydration, looking plump, taut, feeling supple and healthy all day long. Complexions will look radiant in even the coldest weather. Combining Jivesse Collagen Capsules with Jivesse Cream during winter, only enhances the skin’s response to collagen and humectants, revealing an undeniably enviable complexion. By ingesting collagen, skin is able to obtain the peptides free from environmental stresses such as cold weather, pollution and UV rays. The uninterrupted process allows skin to heal from any damage caused by cold weather from within but the results will be visible when looking at the complexion. With Jivesse, winter skin appears luminous, aiding rejuvenation and revitalising skin so your skin tone looks radiant even in freezing temperatures. This British brand is only stocked in the most prestigious retailers including, Harrods, John Bell & Croydon, Selfridges and Revital. Made in the UK, Jivesse is proud to offer the best in British skincare for anti-ageing and skin health. Ingredients are clinically proven to work, created by dermatologists for a range of skin care needs whether that be dull, dry skin, premature skin ageing or post-acne breakouts. Jivesse puts skin health first. This luxurious brand will have winter skin looking luminous in no time at all. It is truly a skin rescuer.